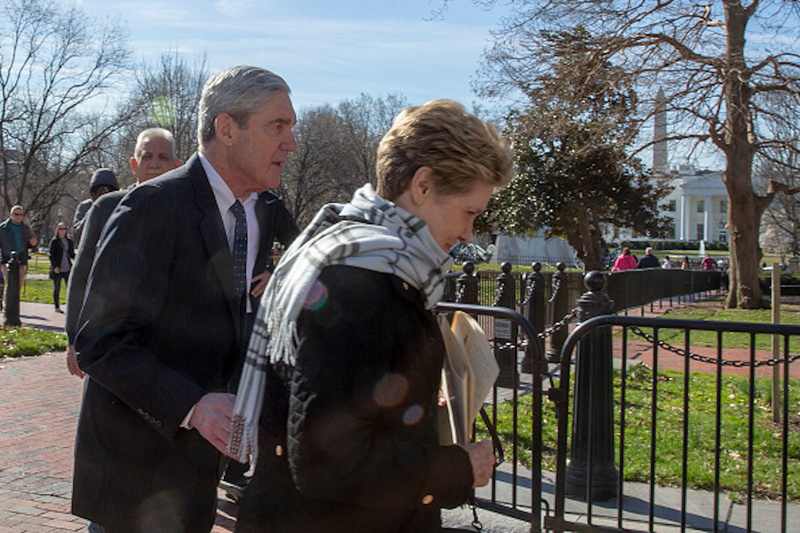 Special counsel Robert Mueller attended a church service across the street from the White House on Sunday, just two days after submitting his report to Attorney General William Barr. Mueller and his wife, Ann, attended a Sunday morning service at St. John’s Episcopal Church, which is just across the street from the front doors to the White House. 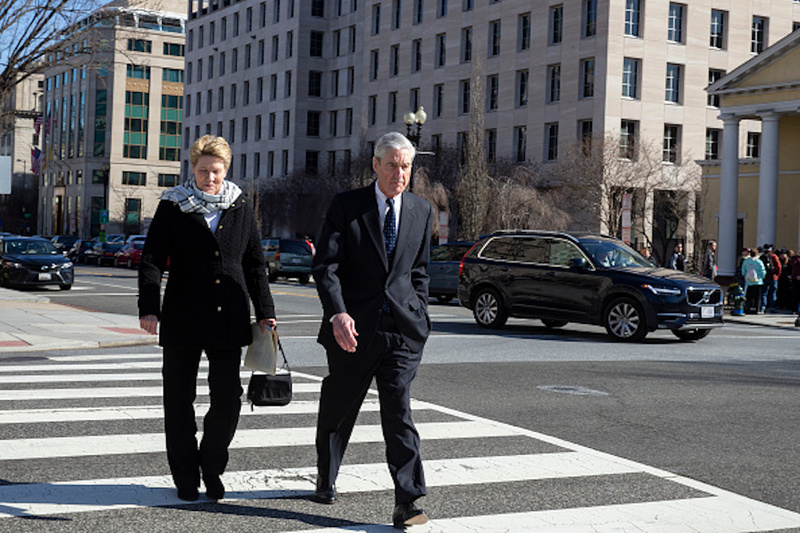 As President Donald Trump is in Florida, Mueller and his wife, who reportedly are regular attendees of the church, stopped by, just two days after Mueller submitted his completed report on Russian interference in the 2016 presidential election. Both Democrats and Republicans have called for the full report to be made public. Ohio Republican Rep. Jim Jordan said Sunday that anything related to Mueller’s probe should be released to the public.